The Copper River Princess Wilderness Lodge hosted its annual benefit for the Copper River Emergency Medical Services on Aug. 18. 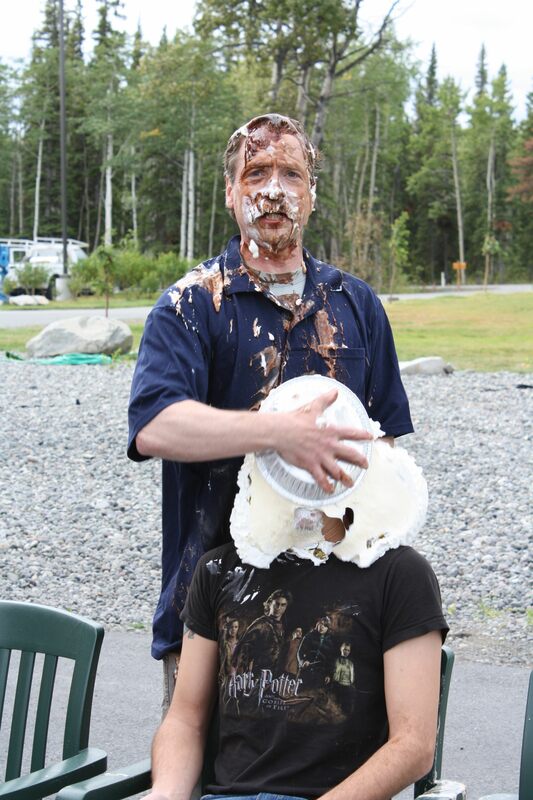 The Pie in the Face event encouraged lodge staff to purchase pies to throw at a supervisor, manager or fellow employees, with proceeds benefiting the local emergency service. The pies sold at four levels: whipped cream ($5), whipped cream with chocolate ($10), whipped cream and other oddities ($20) and the mother of all pies ($50). The Copper River Princess Wilderness Lodge raised $610. 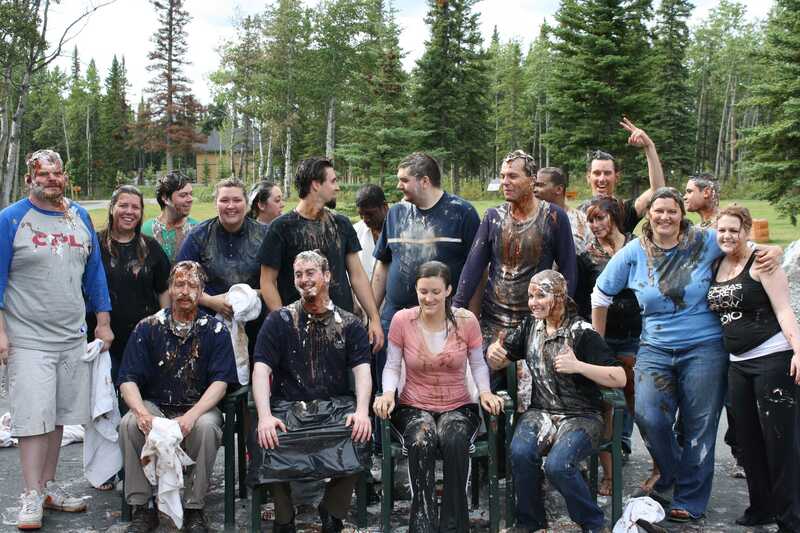 “It was a lot of fun and quite messy. There were many smiles and it was just a great way for the staff and Lodge to offer some support to our volunteer emergency medical response team,” said Tracy Smith, general manager of the Copper River Princess Wilderness Lodge.